According to studies, the cost of education is increasing at an average rate of 15% per annum. Considering this, parents are required to save a lot of money to provide their children with the opportunity to get a quality education. But due to the sharp increase in the cost of higher education, parents may face a financial crunch. An education loan, in this situation, is strong financial support for the students who are determined to pursue degree from premier colleges/institutions in India or abroad but can’t afford the cost. best Education loan is availed to finance all your education-related expenses. 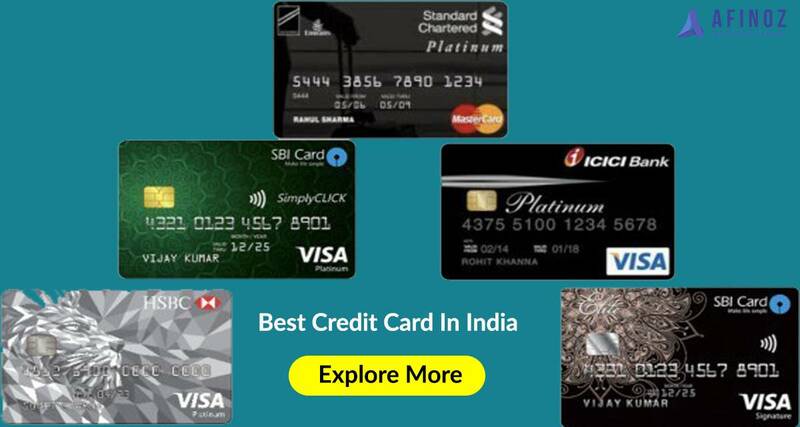 They are given for the purpose of pursuing an academic degree in India or abroad and are provided by almost all banks and NBFCs (Non-Banking Financial Companies). There are two types of education loan – secured and unsecured. A secured education loan is one against which you provide a security or collateral and in an unsecured education loan, there is no need to provide any security. Usually, upto Rs. 4 lacs for an education loan, no collateral is required but when the loan amount exceeds Rs. 4 lacs, borrowers are required to provide collateral/security and a third party guarantee to secure the loan. In extremely rare cases, when the student is extraordinarily or highly meritorious and has secured admission in one of the Ivy League colleges in India or abroad, banks & NBFCs provide a larger education loan without any collateral. However, there are some banks and NBFCs in India that provide education loan without collateral in normal course as well. However, please note that all lenders who offer collateral free education loan do not necessarily offer income tax benefits under Section 80E of the Income Tax Act. There are many Indian and foreign financial institutions that provide education loan without collateral. NBFCs like Incred, Avanse (a subsidiary of DHFL), Auxilo and Credila (a part of HDFC Ltd) provide collateral-free education loans upto 40 Lacs. The interest rate ranges from 9% to 13.5%. The amount of loan sanctioned and the interest rate depend upon the profile of the candidate and the institution she/he has secured admission to. Normally such loans are sanctioned for meritorious students getting admitted to Ivy League colleges in foreign countries. If you are planning to study abroad, a few foreign financial institutions, like Prodigy Finance, have also started offering student loan to Indian students studying abroad. However, the processing fee (2% to 5%) and the USD($)-based interest rates (9%-12% typically) are quite high. The procedure for availing a collateral free education loan is very easy. Afinoz provides you with the list of documents and connects you with the lenders. After you have submitted the documents, the bank/ NBFC officials verify them and forward to the processing centre. The processing officer validates the documents and sanctions the loan amount. After that, you will be required to sign the document and enter into an agreement. The loan amount is disbursed once you have signed the documents. We will provide you complete end-to-end support during the process. As we are the digital partner with banks and financial institutions, we can connect you with lending managers directly. Your profile: Standardized test score, reputation of the university, course type for which you are taking a loan, job prospects etc. all these are contributing factors. New financing options: You can also get loans from destination country or international financial institutions if you are planning to study abroad. 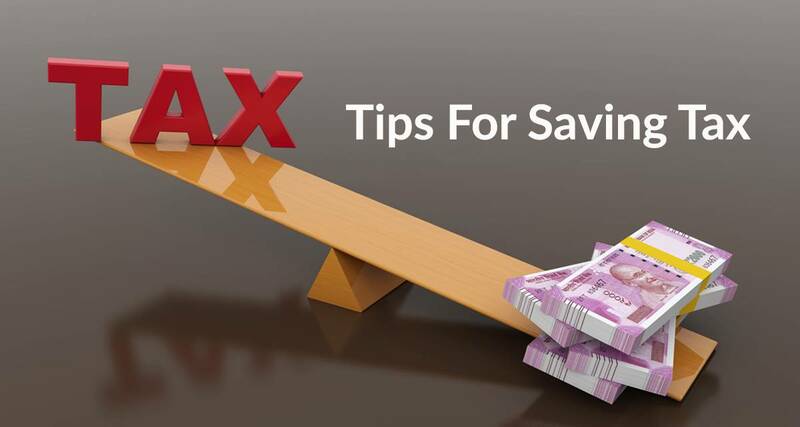 Exploring these options can prove very costly, hence you must take a holistic approach. 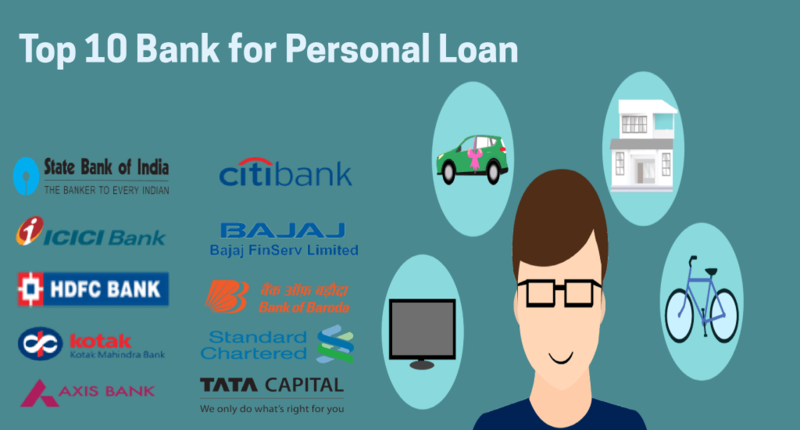 Working professionals: On the other hand, if working professionals want to pursue part-time degree courses then they can avail a personal loan for financing their education. Personal loans don’t require any guarantor or security. Although many banks and other financial institutions are willing to dole out the sufficiently large sum of loans, reaching out to the right loan provider is the key. There will always be loan providers whose offers will meet your requirements.